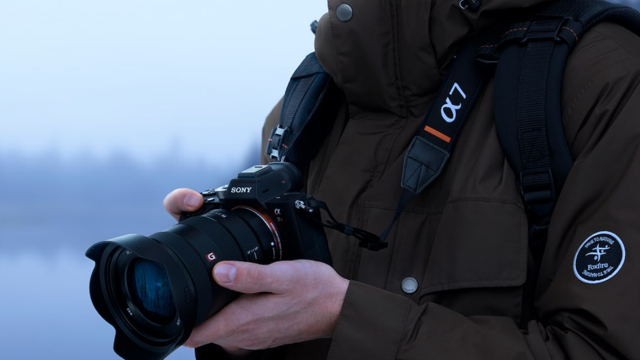 Sony’s Alpha a7R III camera features a mirrorless design that allows photographers to take beautifully focused images of fast-moving objects. That’s a big contrast from the mirror-and-prism systems that have dominated cameras such as DSLRs (digital single-lens reflex). Mirrorless systems grab light much faster and use software to keep the images in focus. Professional photographers such as Kenneth Jarecke, who shot images during the Gulf War, are quickly becoming early adopters of the new camera. Bloomberg reports Jarecke noted that with DSLRs he had to pre-focus and then pray for the best. By debuting the mirrorless design, Sony has “a chance to break the pro-photography duopoly Canon and Nikon have enjoyed since the days of 35mm film,” including the former’s $5,500 1D Mark II and the latter’s $6,500 D5. The advent of smartphone cameras has also made a serious dent in “digicam shipments, slashing sales by more than 80 percent.” The market is valued at $3.2 billion a year. “Sony is now in a position to try and grab more market share,” said Morningstar Investment Services analyst Kazunori Ito. Eight years ago, Sony, after buying Konica Minolta’s camera business in 2006, “scrapped the mirror and gave users a digital viewfinder that offered a more accurate representation of the final image.” The mirrorless camera is also smaller and lighter. “The a9 is really revolutionary,” said news agency photographer Michael Kooren, who adopted Sony Alphas after 26 years using Canon. Adoption of the Alphas has been slow, however, as some professional photographers say that Sony hasn’t debuted enough new lenses and some “have complained that customer support has lagged behind Canon and Nikon.” Hiroyuki Matsushita, who is the manager overseeing product planning at Sony’s cameras division, says the company is working to improve both, to help capture the professional market. 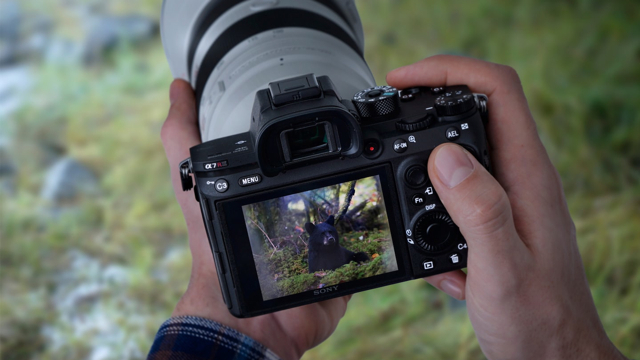 For more details on the Alpha a7R III, visit the Sony site.